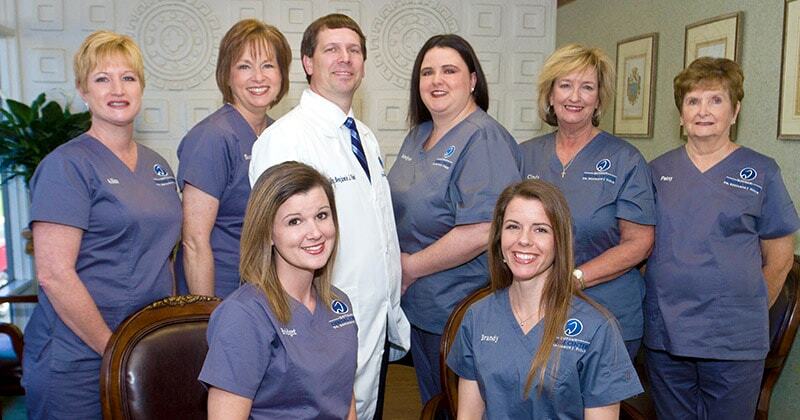 Our friendly doctor and staff provide high-quality, comprehensive dentistry in a warm, friendly environment. 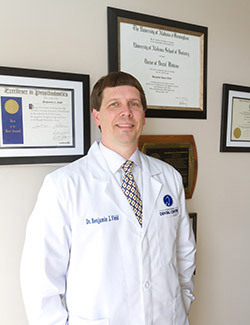 We have been serving the Dothan community in our same location since 1957, when our practice was originally established by Dr. LaBruce M. Hanahan Jr. Dr. Field joined the practice in 2005 and soon became a partner. He later took over the practice upon Dr. Hanahan’s retirement and has continued our tradition of bringing the highest level of dental care to the community. Dr. Field loves the combination of technology and creativity involved in his profession, and has equipped our practice with the latest advancements in dental technology to provide patients with up-to-date, comfortable and minimally invasive treatment. Dr. Field is a highly skilled dentist who will be able to take care of most of your dental needs in one office. In addition to knowledge and experience as a general dentist, Dr. Field has taken hundreds of hours of advanced training to stay current with the most modern, effective techniques for restoring our patients’ smiles, including in complex cases. Even if you have teeth missing, Dr, Field can restore your smile to full function and beauty, either with high-quality traditional dentures or with state-of-the-art dental implant treatment. No matter what type of dental treatment you need, from routine maintenance exams and cleanings to dental implants or full-mouth rehabilitation, we can take care of you. Dr. Field has a wide array of technical skills and knowledge that enables him to give you the best treatment possible. He is known for his friendly, gentle personality and his warm, caring chairside manner. He will get to know you personally and listen to your concerns. He will honestly inform you about your treatment options, so that you can make an educated decision regarding your treatment. Our caring staff will go out of their way to make you feel at home. 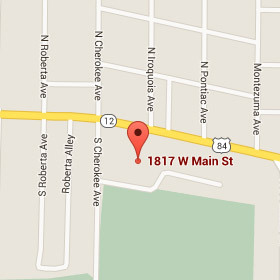 They will make sure your visits are comfortable and efficient, and will patiently answer any questions you may have. Our friendly staff will provide blankets to keep you comfortable during your treatment. We understand how stressful visits to the dentists can be, even to the point of preventing some patients from getting much-needed treatment. Our staff are caring and understanding, and they will listen to your concerns. 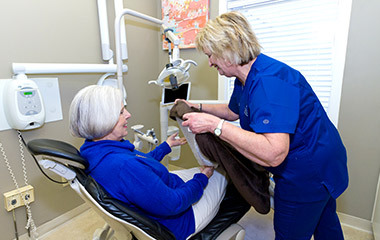 We strive to keep our patients comfortable during every type of procedure, and we use state-of-the-art equipment and gentle, minimally invasive techniques to do so. We have blankets and pillows for added comfort in the dental chair, and we provide iPads with wireless headphones so you can watch videos or listen to music to help take your mind off your treatment. 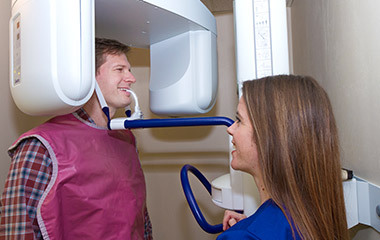 We use a state-of-the-art digital panoramic X-ray machine to obtain a detailed, comprehensive view of your entire mouth. Our practice is equipped with some of the most advanced dental technology available, including ultrasonic and laser instruments for gentle and minimally invasive treatment. Our digital X-ray equipment emits very low radiation and is safer than film X-ray machines. Dr. Field uses high-tech tools to assist him during his procedures, such as high-magnification loupes to view your teeth and mouth in great detail. Our comfortable Isolite® mouthpiece fully illuminates the oral cavity and keeps the area dry during treatment, and our DIAGNOdent® laser device assists Dr. Field in the early detection of cavities. We use a digital impressions scanner for impressions that are comfortable and free of any distortions. 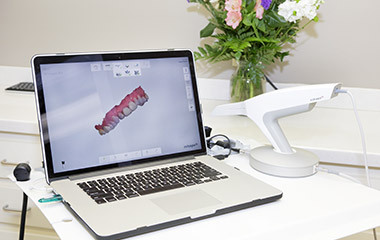 We take impressions using our modern 3D digital impression scanner, eliminating the need for old-fashioned trays and goop that can cause gagging. Our computerized shade detector for crowns and veneers is twice as accurate as “eyeballing” because it actually measures the shade characteristics electronically, under controlled, ideal lighting to guarantee the best possible match to your surrounding teeth. 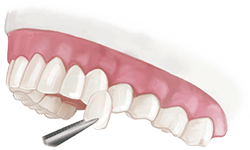 If you are receiving any tooth restorations such as crowns or bridges, Dr. Field will use our computerized bite analysis scanner to obtain detailed information, so that he can make sure your bite alignment is optimal. Dr. Field is highly trained and experienced in providing top-quality tooth restoration, and has received several awards in this field. He takes great care with the details of his work and treats every restoration as if he were making it for himself. He uses only the finest materials and has hand-picked certain labs to work with, whose technicians share Dr. Field’s passion and high standards. 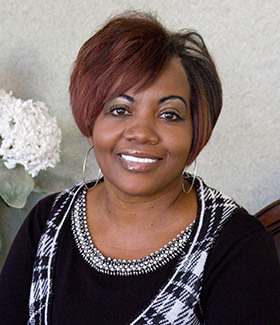 Dr. Field will ensure that your restorations are durable, natural-looking and beautiful. Dr. Field is an experienced cosmetic dentist and enjoys helping his patients achieve bright, beautiful smiles. He has received hundreds of hours of advanced training in cosmetic procedures and keeps up-to-date with the latest techniques through regular continuing education courses. Depending on your needs and goals for your smile, cosmetic treatment can sometimes be completed in as little as one or two visits. Dr. Field has a wide array of options available to enhance any smile, including porcelain veneers to give you a permanently white smile while covering minor tooth flaws and imperfections. Some of the other options are Invisalign® teeth straightening using clear plastic aligners instead of uncomfortable metal braces, and professional in-office and at-home teeth whitening. No matter what cosmetic issues you would like to correct, we can help you achieve a smile you can be proud of. 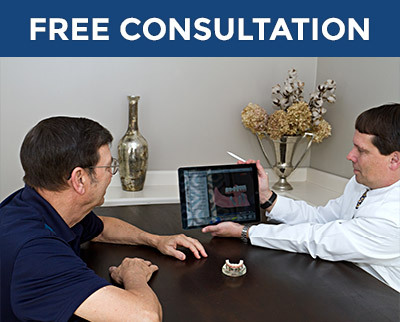 Dr. Field will explain every step of your dental implant treatment. Implants are the modern way to replace missing teeth. Dr. Field takes digital scans of your mouth to assist him in designing your new replacement teeth so that they will be well-fitting. He will create your new teeth so that your bite contact and bite forces will be optimum. 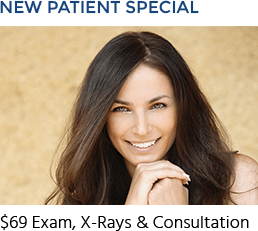 Dr. Field partners with experienced, top-notch implant placement specialists to perform the implant placement procedure while guiding you through your treatment every step of the way. “I had to have my teeth pulled and receive dentures. I am very comfortable since I’ve had my dentures and I get a lot of compliments. I truly love my smile.